There is a talent crisis in the retail industry and retailers have to start thinking very differently about how they are going to fill their growing vacancies. “Retailers have lost touch with the job market in the sense of who wants to work in retail, what they need to pay, and what the ground level is asking in terms of career,” says Suzanne Sears, of Toronto-based Best Retail Careers International Inc., which is retained primarily by retailers to do private searches to fill vacancies or key replacements from the CEO to sales clerk level. Last year, Canadian Press reported on a Conference Board of Canada study saying employment in Canada’s retail sector would hit a 12-year low in 2016 as companies adopt technology and trim costs in response to weak growth in consumer spending. 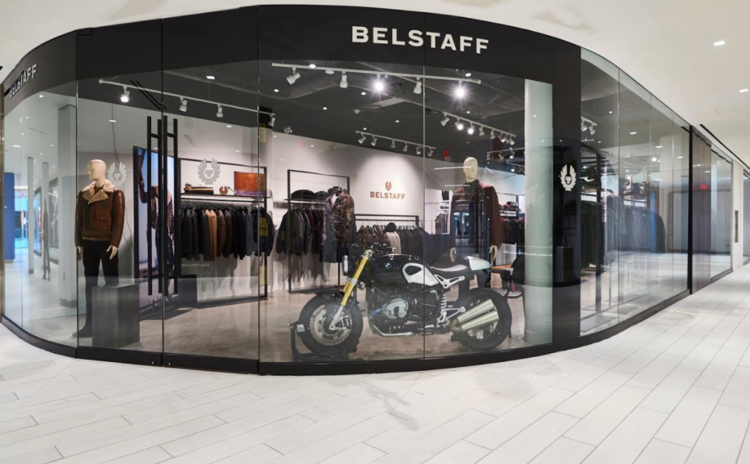 That didn’t happen, however, Sears noted – instead, new retailers continue to open stores with her mentioning recent openings in Toronto’s Bloor-Yorkville such as Eleventy, Belstaff, Moncler and, soon, Hermes, among many others. The Conference Board of Canada said the total number of jobs in grocery, clothing, department, home improvement, furniture and appliance stores was expected to drop to 1.26 million last year, a decrease of 2.6 per cent from the previous year and the lowest it has been since 2004. Again, that didn’t happen, she said. Sears says retail staffing woes impact sales and productivity and add extra costs for a retailer. But the faster they fill roles the more profitable they become. “In fact, what companies in retail seem to miss is that the quickest way to improve your sales is to fill your roles faster,” she says, adding that the competitive edge is people and retailers have to invest in retail being a legitimate career and creating an environment where young people want to work. Sears explains that there’s a massive disconnect between what retailers need, what they are getting and how long it’s taking. Years ago, retail shifted responsibility for hiring to human resources which was never its function. That department for many stores inherited the position of gatekeeper of who can work for the company. But in most cases they have no financial accountability. They don’t have a seat at the table for results. Sears says there are 2.5 retail jobs available for every one person that might want one. “The market is screaming for people,” she says. Older people made careers out of retail. But that is no longer the case. Sears says it’s not an attractive career option for younger people. They’ve seen retail strip away pensions. Strip away tenure and longevity. 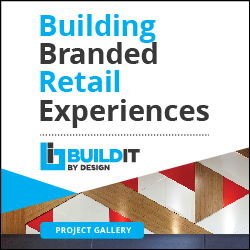 Young people see what is happening in the landscape and they don’t see retail as a career. Rather, they see it as a temporary thing to do until they get a “real” job. “Young people don’t want the work that the old people have been shoved out of,” says Sears. Connect with Suzanne Sears on LinkedIn. *Top Photo: Toronto's Yorkville Village continued to add new first-to-market retailers, as it nears the completion of a multi-year overhaul. Photo: First Capital Realty.